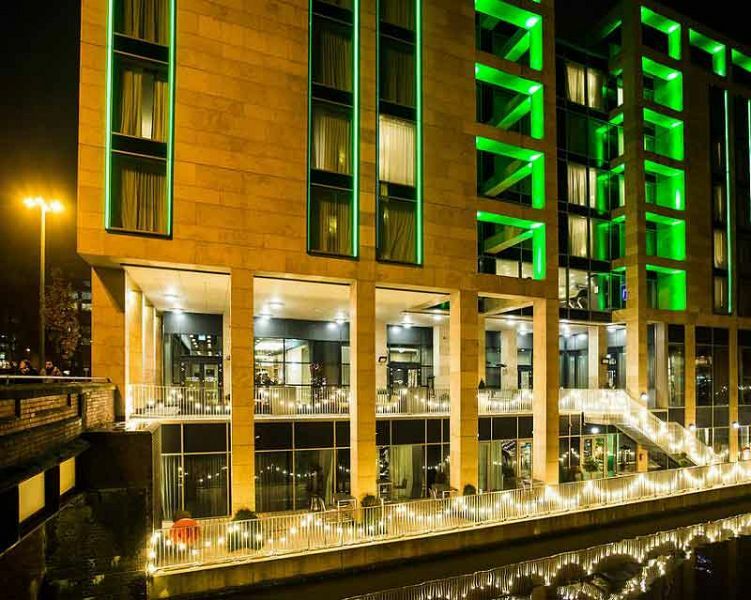 Make your exclusive Christmas party in Manchester one that that will have everyone talking for time to come with an evening at this brilliant venue in the heart of the city. 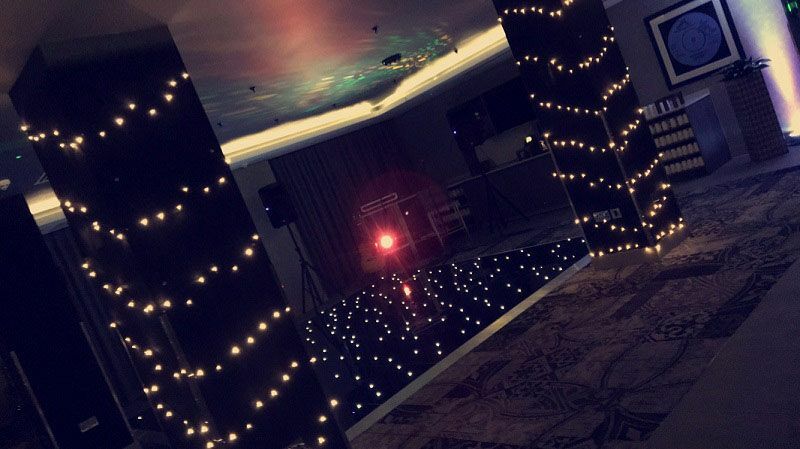 You can count on the fantastic and expert events team here to throw you a memorable festive bash consisting of everything you could possibly want. 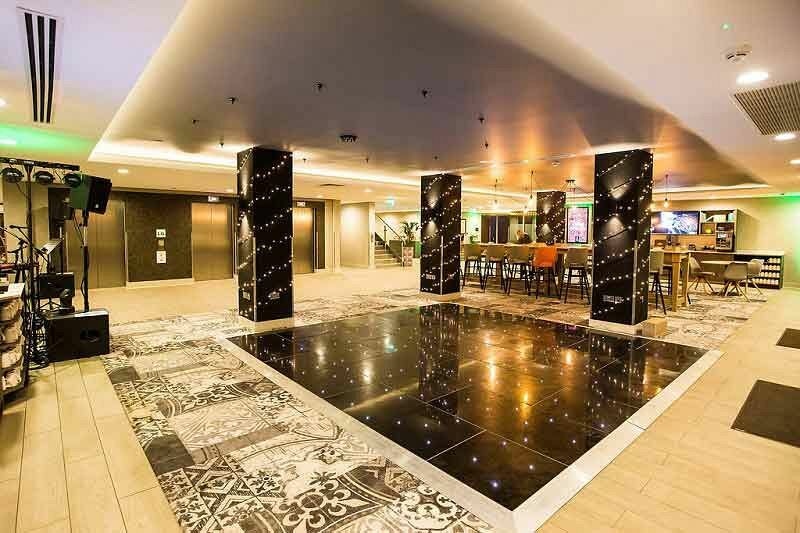 Guests will arrive to the themed and beautifully decorated venue, where they’ll be met by a chilled welcome drink to get the night started in style! It won’t be long until guests are seated at their dining tables that feature fun Christmas novelties where they’ll be served a superb and mouth-watering three-course meal. Whether you’re after traditional or not so traditional dishes, the venue have added their own twist on the festive menu, so there will be something for everyone! The festive merriment continues to flow after the dining experience with a professional DJ and LED dance floor, so you know that you’ll be in good hands for the evening. Guests will love making use of the awesome photo booth, featuring a whole host of fun backdrops and props, so get ready to strike a pose and enjoy unlimited photos. 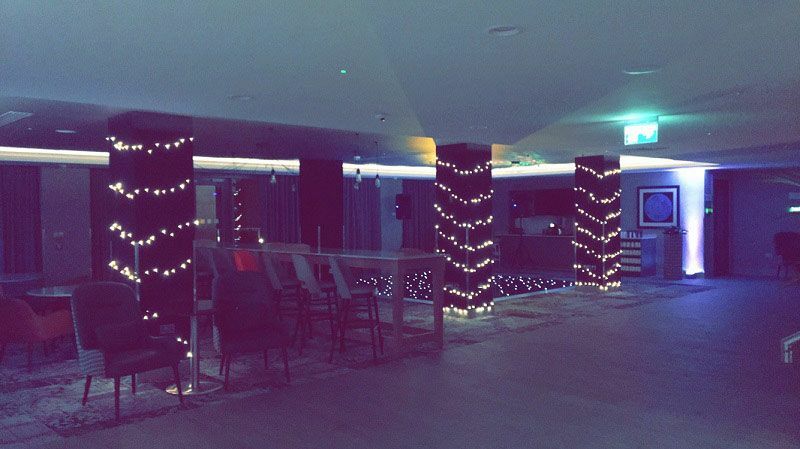 The venue’s terrace area is the perfect place to grab some air, relax on the comfortable seats and enjoy the warmth of the outdoor heaters.This is one party night in Manchester that you won’t want to miss out on, so ensure you send an enquiry through today to ensure availability of your preferred dates.